The on-going issue of increased overseas imports overshadowing local produce is forever in the news. The profit-greedy supermarkets opting for imports instead of choosing and supporting British farmers is causing uproar among those who depend on retailers, seeing many of their unwanted crops going to waste. Richard Ash, a farmer in Sandwich, Kent, believes supermarkets should be set restrictions on how much they import, punishing them for neglecting local produce which is right at their fingertips, and fresher. He recognises how imports from Spain don’t reach supermarket shelves until they are at least 6 days old, whereas British produce can be on sale within a day. Ash shares his concerns on the thousands of pounds worth of his crops he is forced to destroy as they’re unwanted, the current issue being cauliflowers. 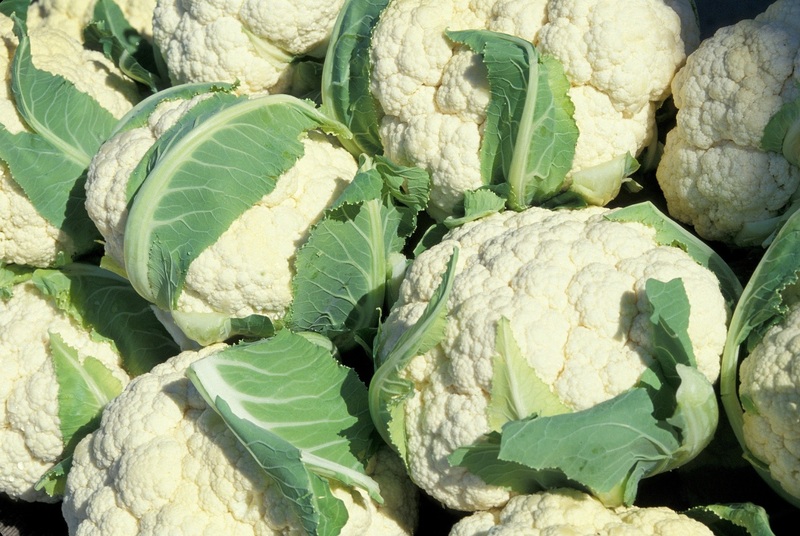 As an example, supermarkets can receive up to £1.60 profit per cauliflower, which is a decent amount when sold to the masses. Ash has spoken out to the government about how he believes the only way to maintain British produce being sold a reasonable amount as compared to imports is to introduce deterrents and punishments for supermarkets who over-import. “Maybe we should be looking at punishing them (supermarkets) if they are continually importing, maybe there should be tariffs – something to deter them and encourage them to use British produce as much as possible” he continues. The on-going concern about buying locally has been approached in a number of ways. With the option for online shoppers, to Morrisons Local Food Makers campaign, the battle continues, but with supermarkets seeking maximum profit, there’s little chance of imports reducing drastically any time soon.